At Last iTel has release their New product Dialer Plus. 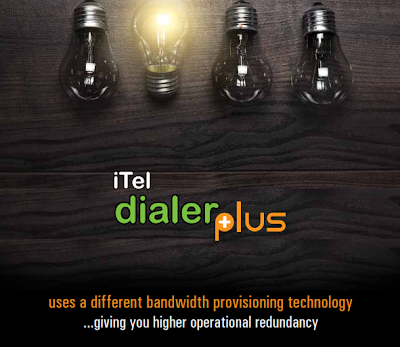 If you booked for Dialer Plus please contact with your sales person for get your copy. So why you are waiting.......... Your waiting time has finished. Collect your Copy of Dialer Plus & Boost up Your Business from today. For Business voip solutions iTel is the Best of Best.